F irst game of the new netball season yesterday and the temperature was edging towards zero. Ouch. Still, it was great to be back on court and this season should be slightly more interesting in that each week my team (The Screwballs) are also playing an additional game of mixed netball. 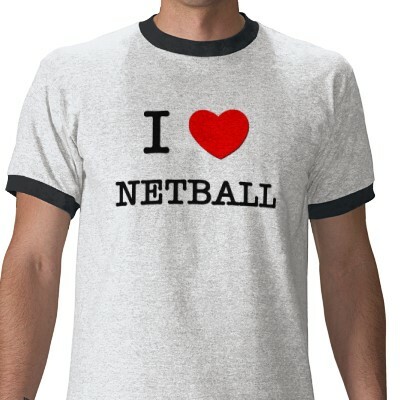 Yep, that’s right, mixed netball. All mixed teams must have between 1 and 3 male players on court. One male player must play in each third of the court. So, if 3 male players are on court, one must play in each goal circle and the other one must play mid-court. If there are only 2 male players on court, they can either play in the goal circle, or one in the goal circle and one mid-court. Basketball style ‘jump-shots’ or ‘lay-ups’ are not allowed. 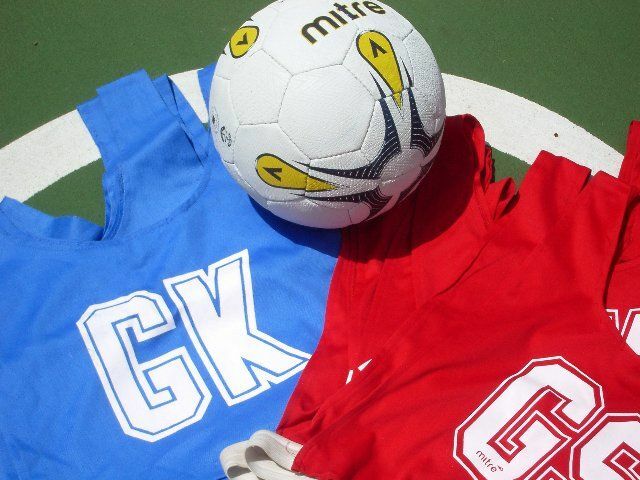 This entry was posted in Netball, Team Sport and tagged Mixed Sports, Netball, netball rules. Bookmark the permalink.